FakeSMC is a kext that fakes the SMC (System Management Controller), which is a service that controls the power flow and fan speed of Macs. SMC also checks whether your computer is a real Mac or not. 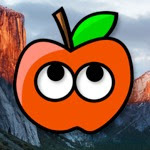 Consequentially, FakeSMC is the most important kext to install on a Hackintosh, because it prevents SMC from detecting that your Hackintosh isn't "real". FakeSMC also comes a set of plugins which allow apps to access the hardware monitors of your Hackintosh, such as the CPU temperature. Multibeast installs FakeSMC by default when you install UserDSDT or Easybeast, but as of April 2012, its version of FakeSMC hasn't been updated yet. Instead, if you want to fix the freezing and artifacting caused by Intel HD 3000 graphics on your Hackintosh, you can install FakeSMC yourself. UPDATE (MAY 9, 2012): Multibeast now installs FakeSMC 4.2 by default. 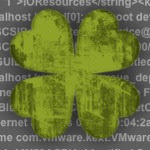 Download the newest version of Multibeast and reinstall FakeSMC to upgrade. 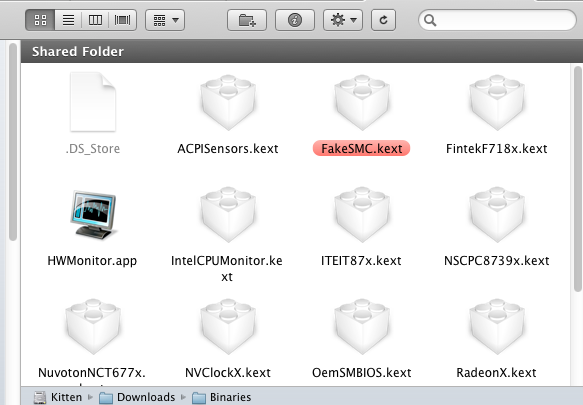 Download the newest release of FakeSMC kext from the official thread on Project OS X. You have to register an account on the forum to download files. Inside the downloaded ZIP file, you'll see FakeSMC.kext, as well as several extra kext files. These extra kexts are the plugins for hardware monitors. Drag the appropriate kext files onto the desktop and install them with Kextbeast. You only have to install FakeSMC.kext to fix artifacting, but you can also install the extra kexts if you want. 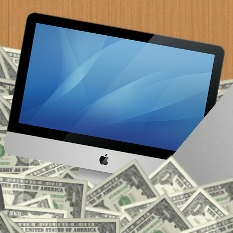 Hopefully, once you've done, your Hackintosh's screen will be artifact-free. Good luck!